Made in France. L'Action Value pack! 7 packs per set. 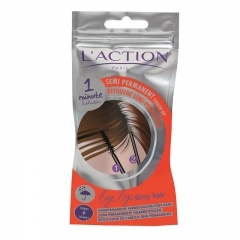 2 to 4 times application per pack. 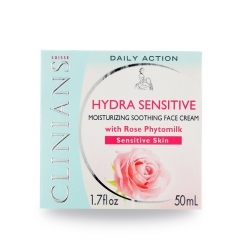 CLINIANS HYDRA SENSITIVE CREAM CLINIANS HYDRA BASIC Sensitive Skin is the ideal treatment to hydrate, soothe and protect sensitive skin at any age. Caudalie Rose de Vigne Shower Gel - 200ml Made in France. For all those who want to make taking a shower a moment of pure relaxation thanks to this exquisite delicately-fragranced shower gel. CLARINS Men Line Control Balm 50 ml x 2 Face care for men to fight wrinkles and sagging skin. 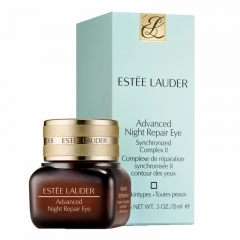 Estee Lauder Advanced Night Repair II Eye Synchronized Complex II 15ML Re-ignite the youthful light of your eyes. 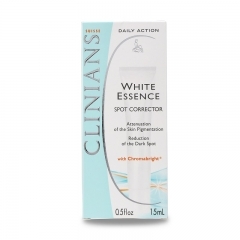 This innovative eye treatment maximizes the power of night to re-ignite the vital, youthful-looking light that can fade due to fatigue, pollution and age. 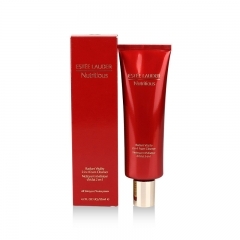 Estee Lauder RE-NUTRIV Ultimate Lift Age-Correcting Eye Creme 15 ml Experience the world's first super potent SuperCreme for eyes. A breakthrough fusion of repair serum and moisturizer, infused with over 50 ingredients including precious Black Tourmaline gems, South Sea pearls and refined 24K gold. 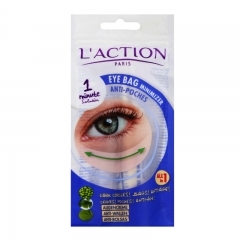 2 to 4 times application per pack. • Energizing and Anti-oxidising face mask. 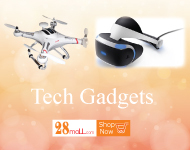 • Tones and softens your skin. 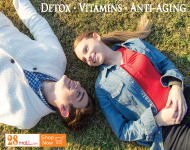 • Helps protect against the effects of ageing. The Guarana Mud Mask energises, tones and softens your skin. Close your eyes and allow the delicious subtle aroma of mangos to transport you to the heart of Brazil. Rich in extracts of Guarana and Acai Oil, this mask rejuvenates and helps to protect against cellular ageing. 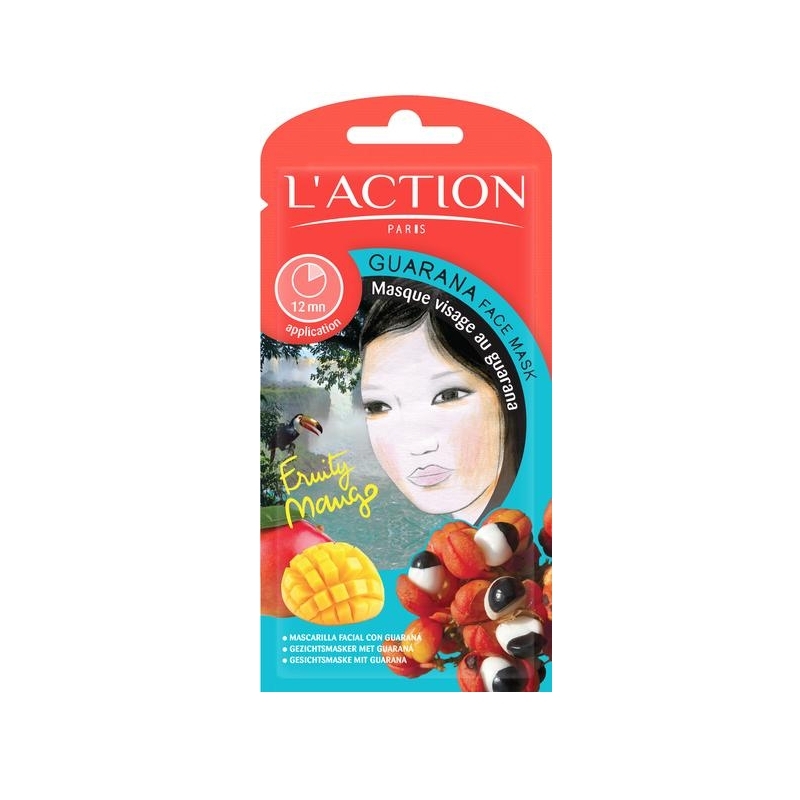 With the luscious Guarana Face Mask your skin is left feeling soft, supple and nourished. 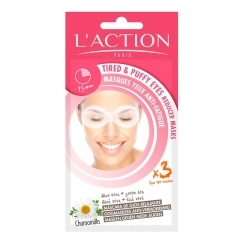 The mask tones your face and leaves your skin protected against the effects of ageing. • Guarana Extract - stimulates cell regeneration and toning thanks to its Caffeine and Vitamin content. • Shea Butter - improves skin moisture levels and boosts elasticity. Incredibly rich in vitamins, it protects skin from the harmful effects of the sun, softening and regenerating damaged skin. 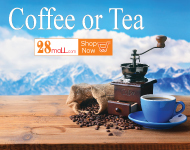 • Cupuacu Butter - helps delay the effects of ageing. Boasts very powerful water-retaining capacities, adding volume and smoothing wrinkles with long lasting hydration. • Açai Oil - a powerful antioxidant, it regenerates, soothes and repairs. 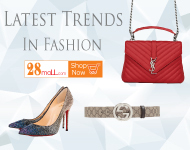 With high Omega 9 content, it boosts skin suppleness and firmness. • Brazil Nut Oil - rich in unsaturated fatty acids and minerals, this oil is a source of selenium and adds elasticity to skin. Apply the Guarana Face Mask to your face, leave for 12 minutes then rinse with lukewarm water. 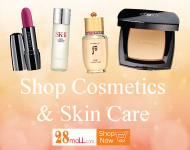 Suitable for all skin types, ideal for mature and dry skin. • Soothes and refines your skin. 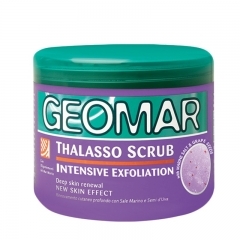 • Exfoliates dead skin and eliminates impurities. 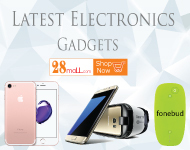 • Tones and repairs your skin. The Refining & Exfoliating Face Mask is packed with natural goodness that cleanses your face and eliminates the skin’s impurities. Green Tea soothes and purifies your skin, whilst the essential oils of Rosemary and Ginger, along with the rich benefits of Seaweed nourish your skin leaving your face feeling softer and hydrated. The Refining & Exfoliating Face Mask smoothes and tones your face, removing dead skin. Leaving your face free from the day to day impurities it encounters. • Ginger Essential Oil - toning and refreshing properties. • Rosemary Essential Oil - revitalising properties. • Green Tea - a rich natural source of antioxidants. • Actishell ® - a walnut based exfoliant that helps remove impurities. • Sève Marine - an algae-derived active ingredient that improves the hydration of the skin. • Glypure ® 99 - stimulates new cell growth and encourages the elimination of dead skin cells. Apply the Refining & Exfoliating Face Mask to your face, leave for 10 to 15 minutes and rinse. Suitable for all skin types. • Moisturises and hydrates your skin. • Regenerates and purifies your skin. 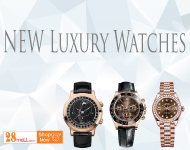 • Your skin becomes more smooth and supple. 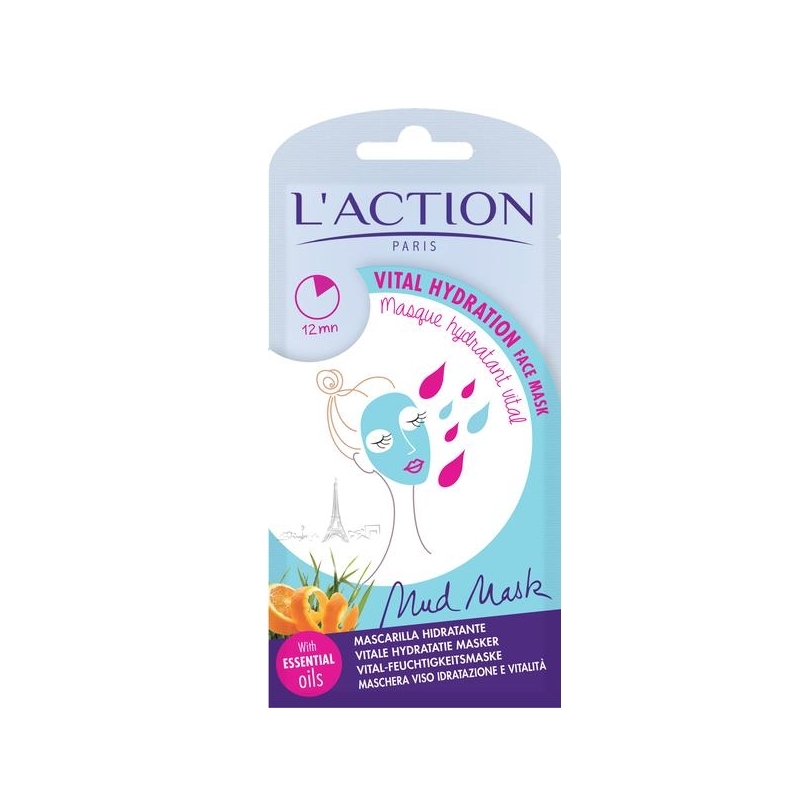 The Vital Hydration Face Mask moisturises, hydrates and rejuvenates your skin. Enriched with essential oils and natural plant extracts, this mask leaves your face nourished and feeling beautiful all day. • Palmarosa Essential Oil - stimulating and hydrating properties. • Sweet Orange Essential Oil - toning with a subtle, fruity fragrance. • Sesame Oil - rich in essential fatty acids, it regenerates, nourishes and softens the facial tissue. This antioxidant oil protects skin from cellular ageing. • Fucogel 1.5P ® - instant long-lasting hydrating properties. • Sodium Hyaluronate - an excellent anti-ageing ingredient with intensive hydrating and plumping effects. • Shea Butter - hydrates, nourishes and restores skin elasticity. • Glycerol - increases the supple and smooth nature of the skin. Apply the Vital Hydration Face Mask to your face, leave for 10 to 15 minutes and rinse. Suitable for all skin types. Ideal for dry skin. • Purifies and cleanses your skin. 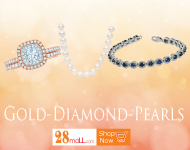 • Your complexion appears refreshed, radiant and glowing. • Soothes and energises your skin. The gorgeous Radiance Mud Mask helps your face to regain its tone, luminosity and vitality. Featuring the essential oils of Carrot and Cypress, infused with energising minerals, this luxurious mask soothes your skin whilst rejuvenating the natural radiance of your complexion. The Radiance Face Mask refreshes your complexion and purifies the skin, leaving your face radiant and glowing, soothed and energised. • Carrot Essential Oil - regenerative and vitalising properties to enhance your skin’s natural beauty. 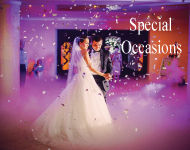 • Cypress Essential Oil - creates toning and a vibrant appearance. • Sepitonic TM M3 - boasts an energising effect that stimulates energy in skin cells, allowing cellular respiration. • Pink Clay - gently eliminates impurities and restores radiance. Apply the Radiance Face Mask to your face, leave for 10 to 15 minutes and rinse. Suitable for all skin types. • Leaves your skin feeling velvety smooth. • Detoxifies and refreshes your face. • Perfect for the morning after a long night. 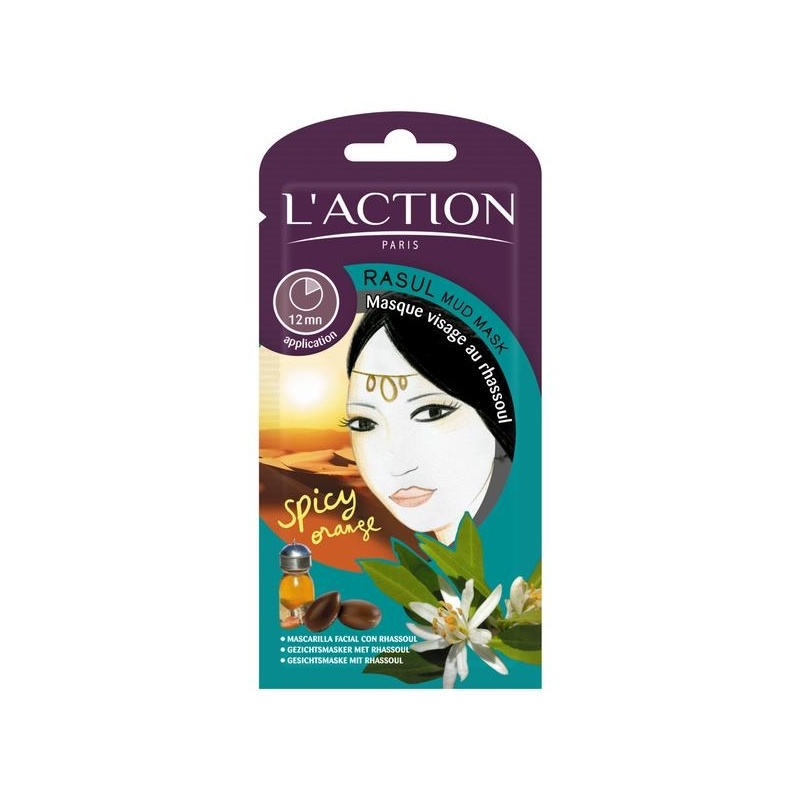 Rich in vitamins, this beautiful Cotton Oil Mud Mask rejuvenates the skin, ideal for the morning after a long night. Complemented with detoxifying Icelandic minerals, your skin is hydrated, protected and left feeling velvety smooth. 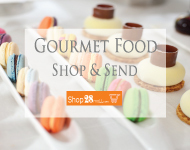 • Cottonseed Oil - softening and emulsifying qualities. • Babassu Oil - prevents dehydration and helps fight effects of ageing. • Shea Butter - improves skin moisture levels and boosts elasticity. Incredibly rich in vitamins, protects skin from the harmful effects of the sun, softening and regenerating damaged skin. • Hydroglycolic Extract of Iceland Moss - stimulates and tones, soothes sensitive skin. • Butcher’s Broom Extract - improves circulation and reduces redness, puffiness and under-eye circles. 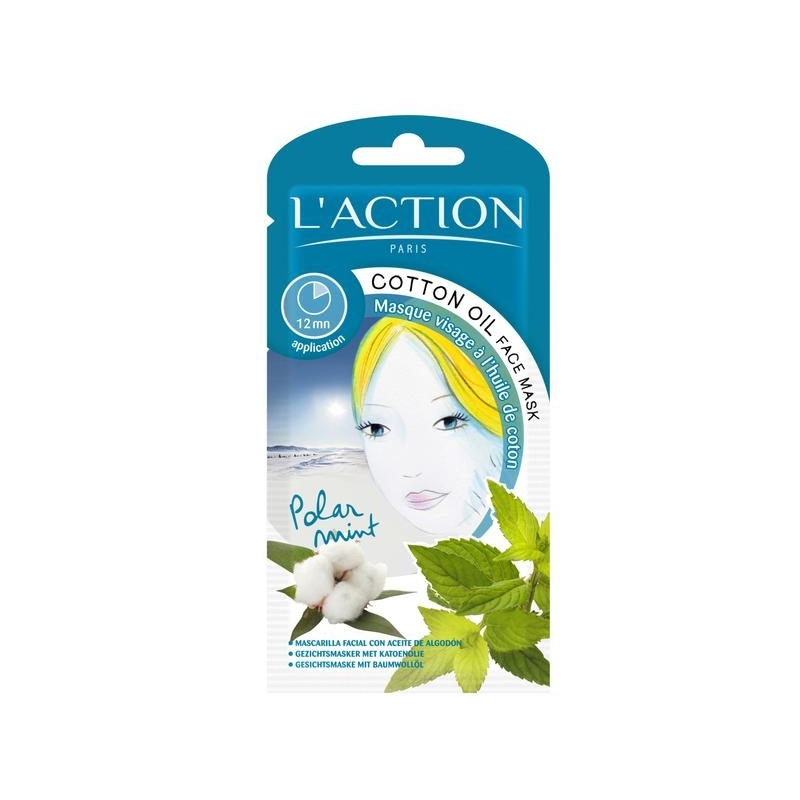 Apply the Cotton Oil Face Mask to your face, leave for 12 minutes then rinse with lukewarm water. 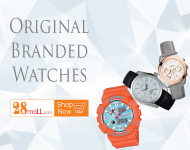 Suitable for all skin types, including very sensitive skin. 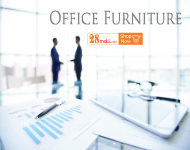 • Lasting effect throughout the day. • Eliminates toxins and impurities. • Soothes and softens your skin. The Lifting Face Mask soothes and regenerates your skin, with a lovely toning effect that lasts all day long. Enriched with essential oil of Patchouli and energising Vitamin E, this mask smoothes and firms the skin, with lasting effects and visible results. 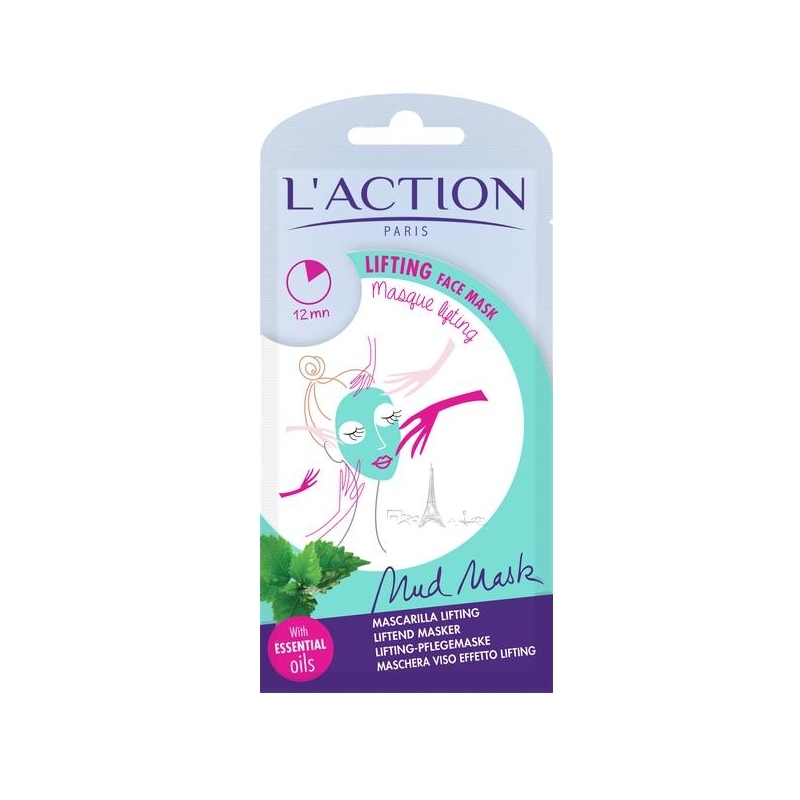 With the Lifting Face Mask your face is rejuvenated and your skin feels softer and uplifted. Wrinkles and fine lines instantly appear smoother with the results evident throughout the day. • Patchouli Essential Oil - regenerative and repairing properties. • Vitamin E - rejuvenates the skin by counterbalancing cell degeneration and protects new skin cells. 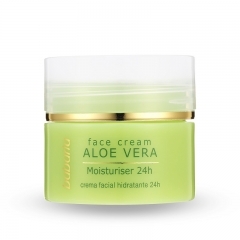 An excellent anti-ageing active ingredient. • White Clay - gently purifies skin. • Green Clay - eliminates impurities and excess sebum with it’s powerful absorption properties. • Flexan ® II - forms a film over the surface of the skin and peels off as it dries, with an instant toning effect. Apply the Lifting Face Mask to your face, leave for 10 to 15 minutes and rinse. 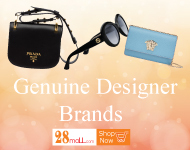 Suitable for all skin types, ideal for mature skin. 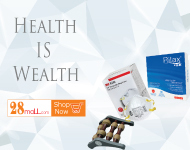 • Purifies and regenerates your skin. • Cleanses and eliminates impurities. • Absorbs excess oil and tightens skin pores. • Helps prevent the effects of ageing. This luxurious Rasul Mud Mask is packed with nourishing Grey Rasul Mud and Antioxidant Oils. 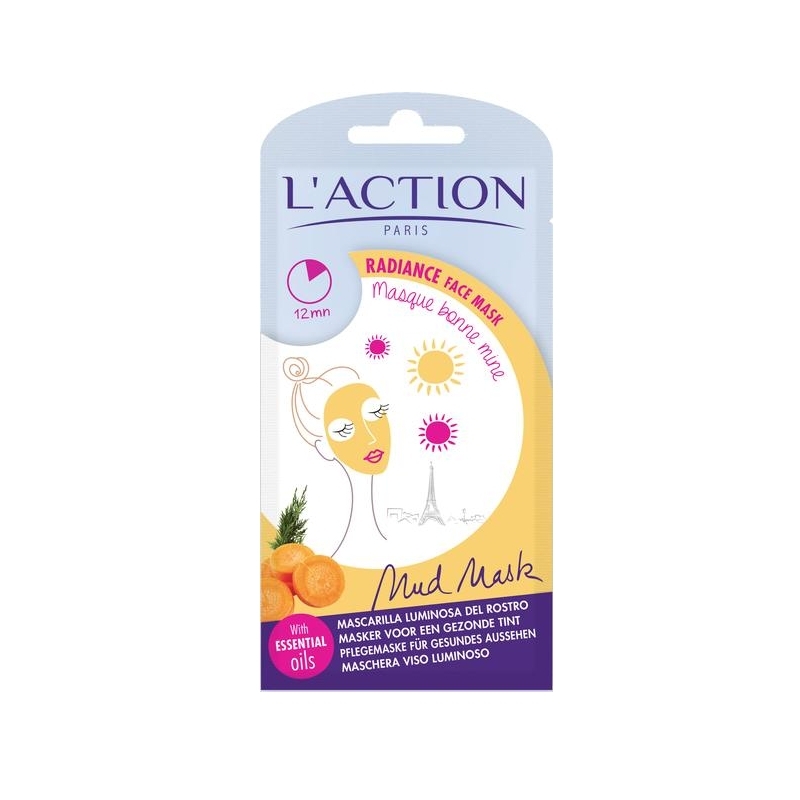 As well as helping prevent the effects of cellular ageing, this mask leaves your face feeling relaxed and hydrated topped off with the beautiful scent of Orange Blosson. Your skin is cleansed and purified and the active ingredients help protect against the effects of ageing. You pores are tightened and your face is left feeling smoothed and relaxed. • Rasul - Moroccan clay eliminates impurities and excess sebum (oil) thanks to its powerful absorption properties. • Argan Oil - nourishes and regenerates. Rich in Vitamin E and vegetable derivatives, it also contains antioxidant properties that fight the early signs of ageing. Apply the Rasul Mud Mask to your face, leave for 12 minutes then rinse with lukewarm water. Suitable for all skin types. 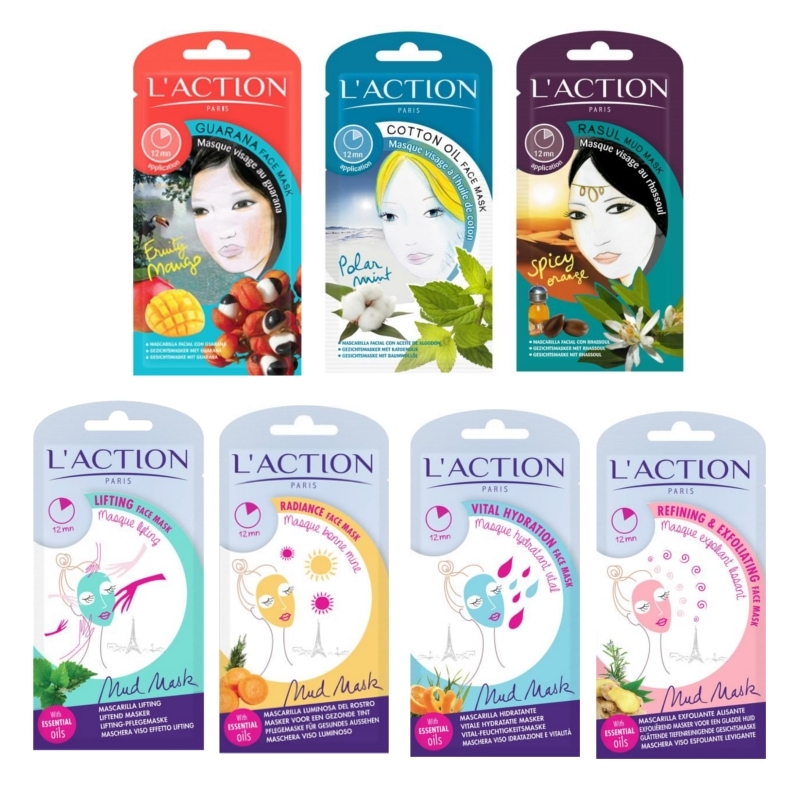 PriceUS$22.00 L'Action 14 days Anti-aging Mud Mask Set Sales Discount Shopping. Estee Lauder Nutritious Radiant Vitality 2-in-1 Foam Cleanser 125MLThis dual-action cleanser purifies skin for a look that's clean, fresh and radiant. Use it two ways: Morning and night, it works as a gentle foaming cleanser. 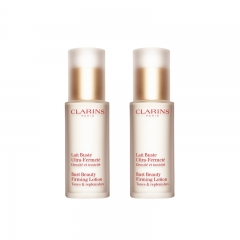 CLARINS Bust Beauty Firming Lotion (50 ml) x 2 The bust firming anti-aging treatment formulated with Clarins expertise , keep your breasts looking young. L'Action Rasul Mud MaskMade in France. Left feeling smoothed and relaxed. 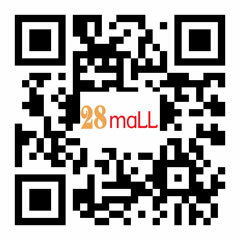 2 to 4 times application. 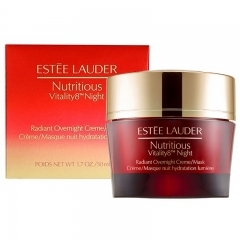 Estee Lauder Nutritious Vitality8™ Night Radiant Overnight Creme/Mask 50ML Power up your skin. This rich overnight moisture creme restores skin's balance and infuses deep hydration and nourishment. Helps re-activate skin's natural moisture defenses. Can also be used as a nightly mask for intense nutrient infusion. 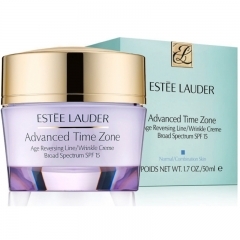 Estee Lauder Advanced Time Zone Age Reversing Line/Wrinkle Creme SPF15 50ML Our revolutionary Tri-HA Cell Signaling Complex™ helps skin boost its natural production of line-plumping hyaluronic acid by 182% in just 3 days. 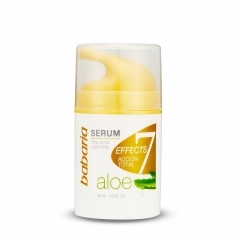 * Actively helps skin boost its natural support structure to reduce the look of lines and wrinkles.